While video game themed Funko Pops are not exactly rare, it's not too common that they get publicity! 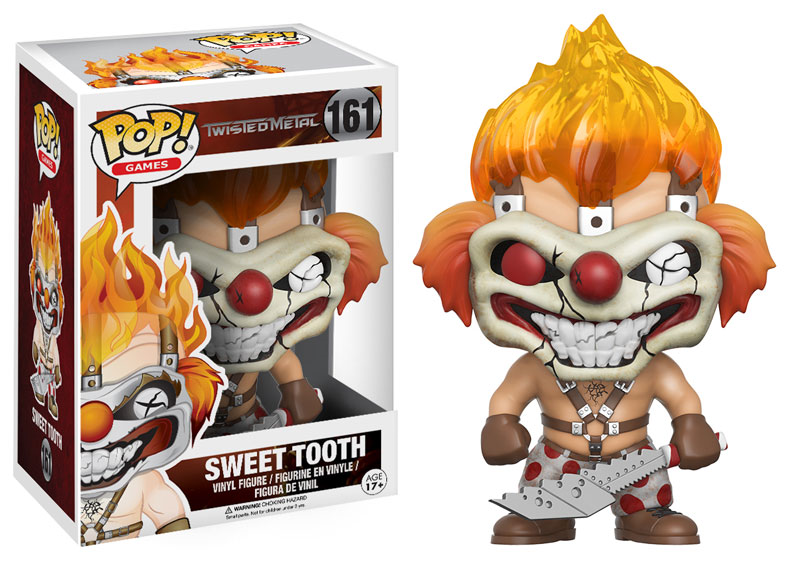 Out of all the characters I could have guessed to get their own iconic statue, SweetTooth from Twisted Metal wasn't even in consideration for making the list! I'm not complaining, as it's always good to see a less celebrated franchise get a little shine every now and then! Be on the lookout for him this Winter!